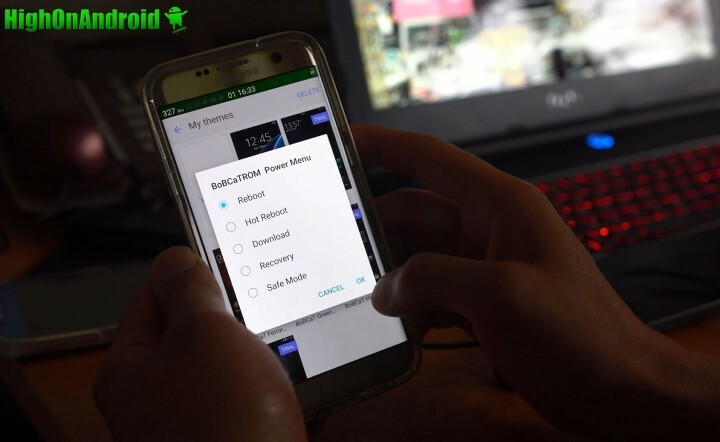 This method is ONLY for rooted users, if you don’t have a rooted phone, please follow this method instead. Step 1. 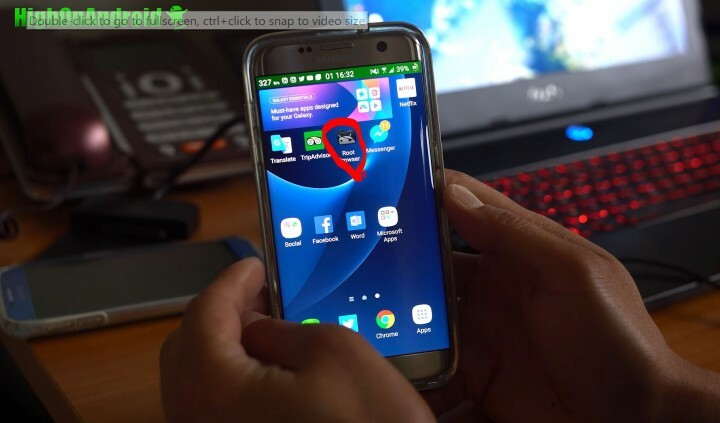 Install an S7 Edge ported ROM for your Galaxy S4, S5, S6, S7, Note 3, Note 4, or Note 5. If you have S7 Edge, you can use stock ROM or custom ROM. Step 2. (Optional) Install the Batman Boot Animation using our step-by-step tutorial here. Step 3. 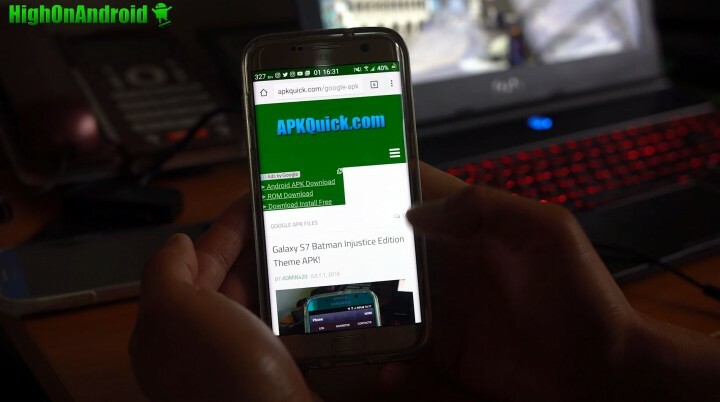 Download the Galaxy S7 Batman Injustice Edition Theme APK at APKQuick.com. Step 5. 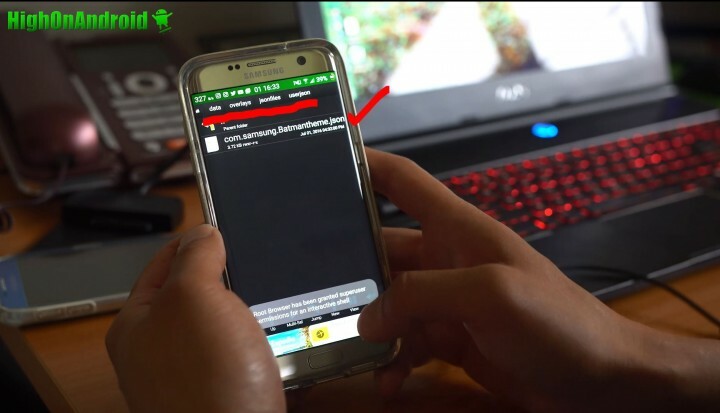 Make sure to enable root (if the app asks you) and also make sure to download the utilities. Step 6. 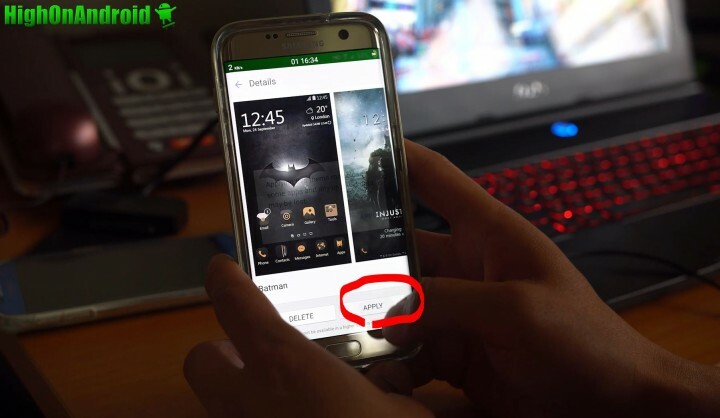 Browse to your Download folder and install the “Batman_M.apk” file you downloaded earlier. Step 7. Browse to /data/overlays and delete the preview folder. Step 8. Move the file “com.samsung.Batmantheme.json” from /data/overlays/jsonfiles/trialjson directory to /data/overlays/jsonfiles/userjson. Step 10. 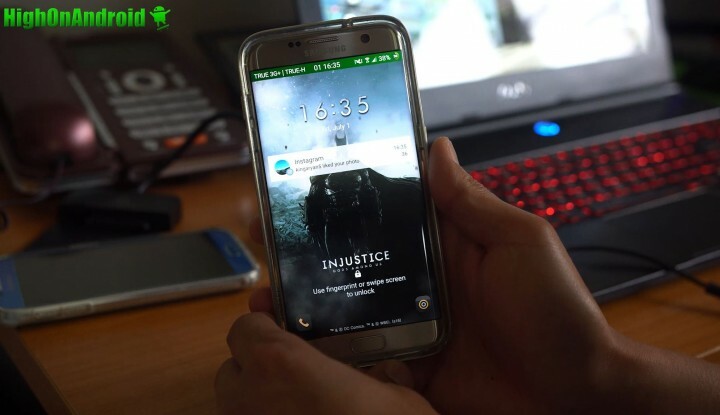 After rebooting, you should now be able to change your theme to the new Batman Injustice Edition theme! Congrats! 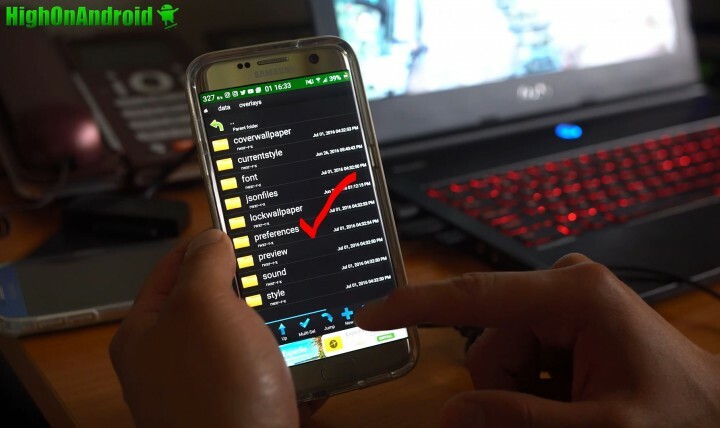 Credits – XDA <— Please donate to the developer or hit the Thanks button on XDA! What about the T-Mobile Galaxy Note Edge? Can I flash this device Max? will the insanity rom work ? so i have a question when I move the theme to the /data/overlays/jsonfiles/userjson folder and reboot the theme does not have a preview and can not be activated…. 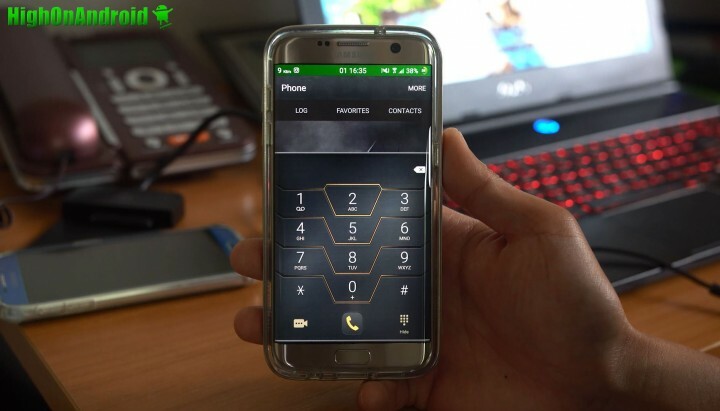 rooted s7edge with vanilla kernal. anyone know how I can fix that? I prefer not to change my kernal. Previous story What Does Android N Stand For?